Having the right sales prospecting methods could prove to be the difference between making your quota, and missing out. With a good lead generation strategy, it’s relatively easy for you to achieve your sales goals. Like many other trades, salespersons usually have their own unique way of going about their business. 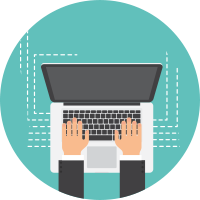 While automated lead generation services have been gaining traction recently, some still love the manual route. At the end of the day, the most important thing is ensuring that your funnels remain full. For gargantuan success, you need actionable sales prospecting methods to get past the finish line. A well-devised strategy is one that ensures you keep capturing new leads. It also gives you ample time to engage in various other activities that add value. 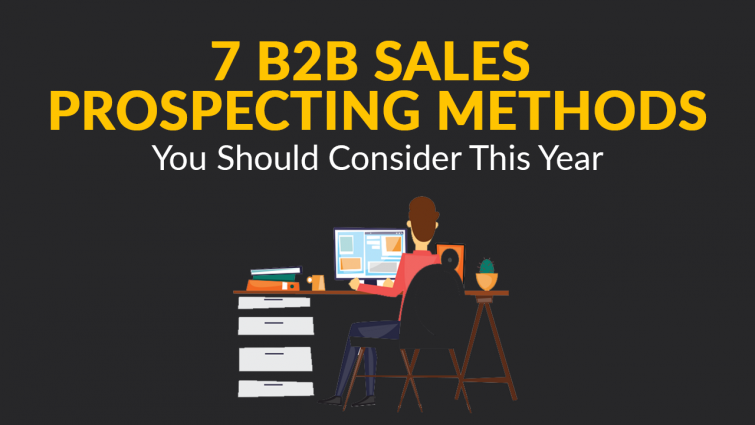 In a bid to shed more light on this topic, we’ll be dissecting some of the top sales prospecting methods. When used effectively, Twitter can be a goldmine for B2B marketers. Not only can you directly contact prospects on the platform, but you can also conduct your research on the go. This means that you can get plenty of details about influencers even before you reach out to them. Impressively, there are some automation tools in the market that allow you to save time. There are many tools on the market designed to notify users about happenings in the Twitter-sphere on the go. If you’d rather do everything on your own, we’d suggest checking out the advanced search feature. To access the advanced section, you first need to do a typical search before filtering further. 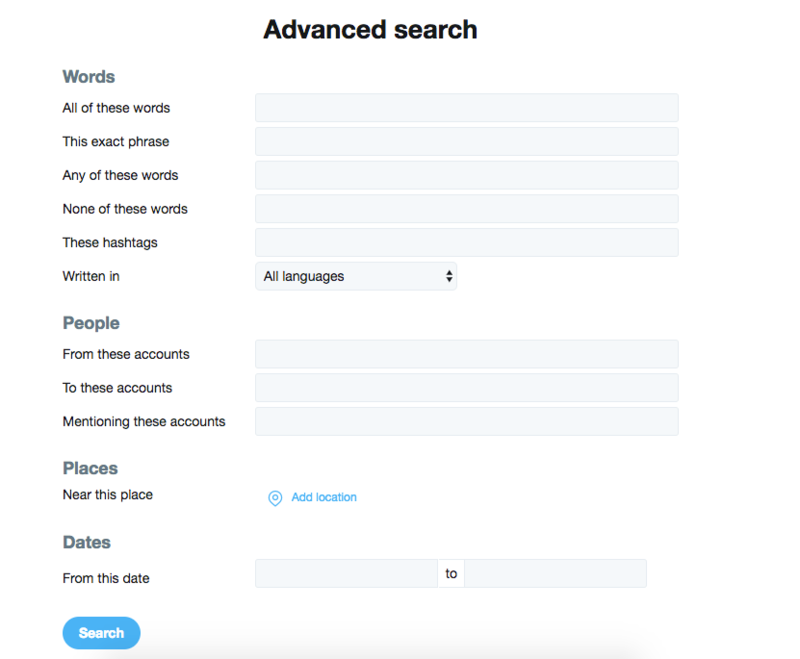 From the results, you ‘ll be able to pick the advanced search option. While the mobile platform is quite robust, you can access plenty more information on the desktop site. 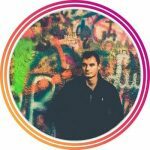 By tapping directly where the power lies, you’ll be able to specify the content you want down to a T.
A clear and focused bio can also come quite in handy as you look to build a following on Twitter. For best results, ensure that you clearly outline what your company is all about in the bio section. 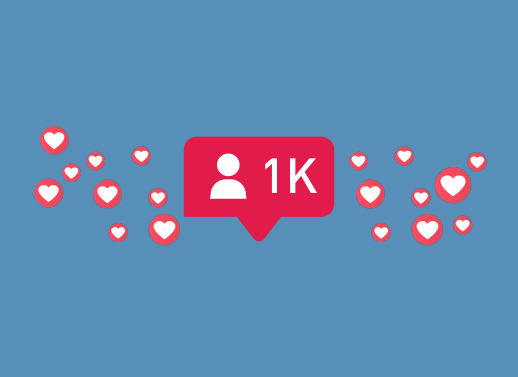 A little glimpse at what you do is all you need to get people eager to listen and follow you back. World over, Twitter has become revered because of the trending hashtags on the site. You can embrace hashtags in your tweets, just make sure that you only select relevant hashtags. Piggybacking on unrelated hashtags can horribly backfire. Some of the top brands have found themselves on the wrong side of the Twitter community because of this. Most importantly, you need to expertly handle all interactions with leads through social channels. Ideally, you want to be a source of value addition as you slowly learn more about their interests. From that, you’ll be able to decide on how and when to qualify them. Of course, all this needs to happen discreetly. A brazen approach isn’t particularly enticing for many tweeps. The focus of your efforts should be on steadily building a relationship with your audience. Joining networking groups should be high on your list of sales prospecting methods. Not only is membership relatively a breeze, but it’s also free of charge. Many networking groups have inbuilt calendars in them. From that, you can source a great deal of information about upcoming networking events in your areas. One renown networking group is NetworkingPhoenix which has built a reputation for itself in the Phoenix region. Another popular option is MeetUp. Most of these networking groups can be accessed from anywhere. Not unless your locale is somewhat remote. Even then, there’s a high chance you’ll find a networking group not further than a couple of miles away. During your interactions on networking groups, it’s wise to work on your conversational skills. Exchanging business cards should be reserved for much later during the engagement. Ideally, you want to build relationships with potential leads in the most natural way possible. The more seamless your execution, the better. That said, networking groups can at times be a little bit too much to take all at once. To maneuver, we suggest getting a schedule that fits with the events you want to attend. From the networking meetings, you can get referrals, form solid partnerships, and land warm leads. At the end of each session, your certain to come out with a learning experience and a longer contact list. Just make sure you pitch in your elevator pitch whenever the opportunity presents itself. This question-and-answer platform has steadily been gaining fans aplenty through the years. Impressive answers usually get “upvotes” from members which gives them more visibility and authority. Indeed, there are plenty of parallels between Quora and Reddit. The key difference here is that Quora is all about the dissemination of information. Some of the topics widely discussed include life advice, career growth and job queries. On the other hand, Reddit is infamous for the sharing of NSFW content. The fact that most Quora users usually link their other social media channels to the platform makes it quite unique. As a brand, you’ll be charged with an extra sense of responsibility in the posts you create and share. Importantly, you need to ensure that the answers you share all come from personal experience. Embracing this approach is a surefire way to win over some admirers on the platform. On Quora, it’s also easy for you to target specific companies facing elaborate challenges. Even better, you don’t have to spend eons filtering the contacts your reaching out to by a common denominator. Users on the platform usually join a topic and follow different questions tabled in a bid to gain insights. For better targeting, it’s wise to be an active member on Quora. It is only by investing your time into the platform that you’ll be able to organically generate a following. This means setting up an account and interacting with users for a comprehension of the dynamics at play. Once you begin socializing, always have a well-defined goal in mind at all times. Doing so ensures that your interactions bear fruit. By design, Quora allows users to see who answered questions, those following the questions and the upvoters. Since many people typically don’t use aliases on Quora, you can source important info like name and company name. You can also access linked social media profiles just as easily. To gather data about your target audience, you can either do it manually or by using automated tools. A simple excel sheet can capture plenty of data. On the other hand, a tool like Hunter can be pivotal in shaping your Quora strategy. Webinars are exciting because they offer salespersons with a great way to bring new leads through the door. In addition to this, they provide you with the perfect opportunity to advance existing leads towards a final sale. 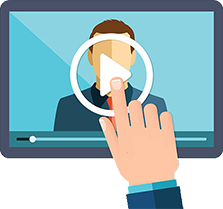 Given the importance of webinars in the modern industry, it’s important to run webinars over several sessions. A one-off approach may not help you realize the same benefits as giving webinars an extended run. You can use webinars to get your audience excited about product launches, promotions, vertical campaigns, and industry events. The best way to do a webinar is by enticing people to show up. Still, that’s not where the effort should cease. Many salespersons usually dupe people to show up for webinar sessions without knowing the specifics. For an effective webinar session, you need to keep impressing long after users show up to the webinar session. Instead of pitching your ideas to your audience for half an hour, you should try to offer value in a different way. To capture the interest of your audience, you need to talk about their industries of operation. Then, smartly find a way to intertwine the message with your services. The transition should be continuous in that attendees should clearly see the link between the service and how you solve questions raised. Objectively, you should strive to ensure that your presentation spans about 30 to 45 minutes per week. In between, you can allocate a tiny ad budget just to generate buzz and send out invitations. 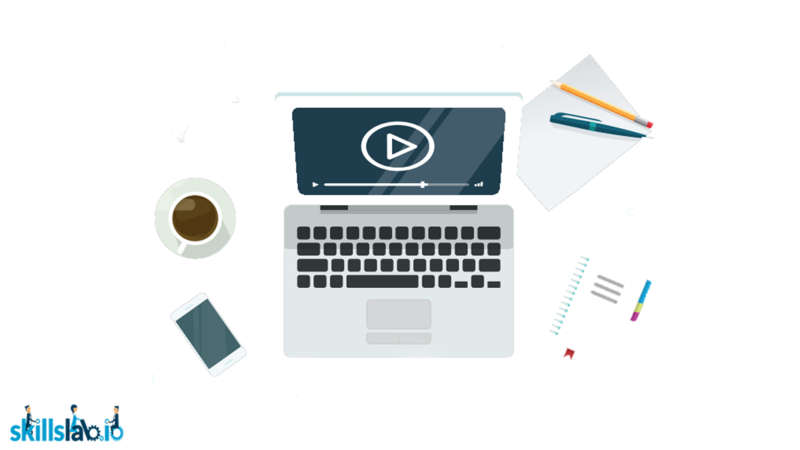 When done right, webinars can be one of the key methods you use to introduce qualified leads into your sales funnel. 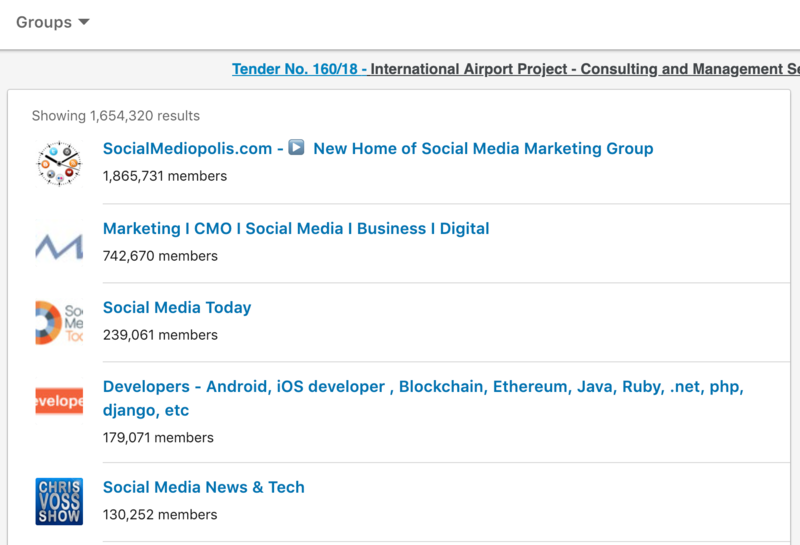 As a salesperson, you should be a member of a couple of LinkedIn Groups that fit in with your industry. The groups you join should preferably have some of your clients in them. Once in the group, you should take time in understanding the persona of your buyers. Being part of LinkedIn groups also allows you to engage a wider audience. This is especially true when you consider LinkedIn has searchable contacts found right within the groups you join. If you’re curious enough, you can perform advanced searches by making use of target keywords and custom filters. The InMail messages feature of LinkedIn is also accessible from the Group page. Still, we would caution you not to abuse the feature by sending spammy content. In order to be embraced by the masses, you need to stay positive and keep your conversations friendly. 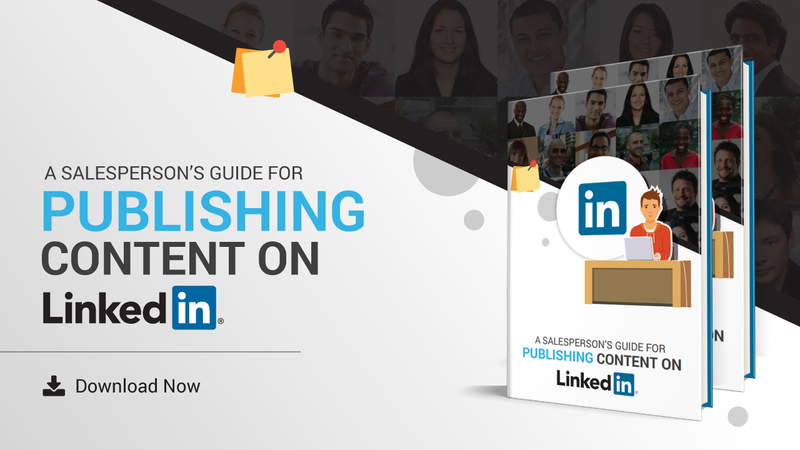 For an in-depth analysis on using LinkedIn, check out our guide on how to connect with prospects. Contrary to popular belief, cold e-mails are not ineffectual. However, if you’re looking to become a pro at drafting a cold email, you need to learn a couple of inside secrets. An understanding of the personas your emailing is important before you start crafting what to say. You can develop these personas by researching contacts from different brands. You can also take it a step further by learning about the issues that trouble them at the company. Make sure that you incorporate all else you discover during research into formulating your personas. The best cold emails are usually written almost as if the seller is talking directly to the buyer. Therefore, you need not shy away from acting out the words you type in the message box before you hit send. The more authentic the words are, the more likely the recipient will listen to the pitch. Yes, you heard that right. The world’s favorite social network is also an excellent platform for B2B salespersons to thrive. As a sales rep, you have to join groups of interest and start engaging with a number of leads. Notably, the groups you join don’t necessarily have to be entertaining. The members can be laid back and reserved. This means that the onus is on you to present them with a host of different ideas. Many of the members on Facebook groups are probably accustomed to the norm of stick figures, memes and stock photos. Instead of sharing the same old content, you want to be seen as an expert in your field. This means not conforming to the tried and tested methods. Instead, feel free to share tips, tricks and stimulating tidbits about your industry with others. For maximum impact, you need to devote a considerable amount of time on the platform posting and responding to questions. This heightened engagement level is perfect since it is likely going to bring in a couple of qualified leads. The highlighted sales prospecting methods should help you identify potential clients for your business. In your search for prospects, make sure you use the mentioned methods to target specific regions. That way, you’ll be boosting your odds of conversion. Irrespective of which method you decide to try out, always seek to demonstrate how invaluable your solution is. By doing so, buyers will be eager to hop on board. You can also use various sales prospecting tools in the market to bring your prospects closer to a final sale.